Vermont parents who act fast can get a cool deal for their kids this winter. 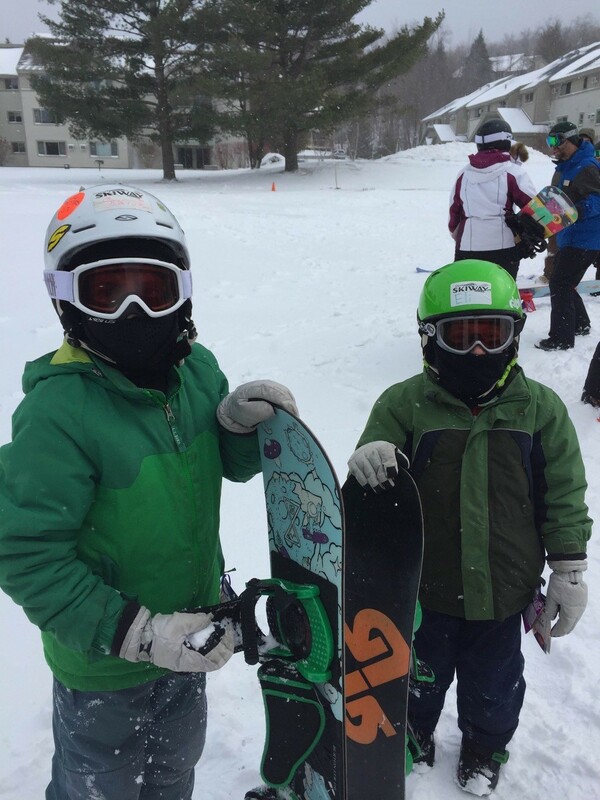 Thanks to the Vermont Governor's Council on Physical Fitness, 125 Vermonters under age 18 can take advantage of Ski Vermont's Take 3 Beginner Package — three beginner ski or snowboard lessons, lift tickets and rentals — for just $49. The subsidized package, which normally costs $129, is designed to encourage youth to get outdoors this winter and experience the mountains in their backyard while adopting a healthy and active lifestyle for years to come. Young skiers and snowboarders can choose to use all three days at the same resort, or travel around the state to some of the 11 participating mountains. The Take 3 package is valid all winter, with the exception of some holiday blackout dates and age restrictions. 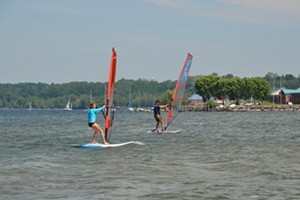 Find participating resorts and age requirements here. To receive the deal, parents must fill out an online application form. Once the form is submitted, an email will be sent within 48 hours with the discount code and instructions to purchase the package.